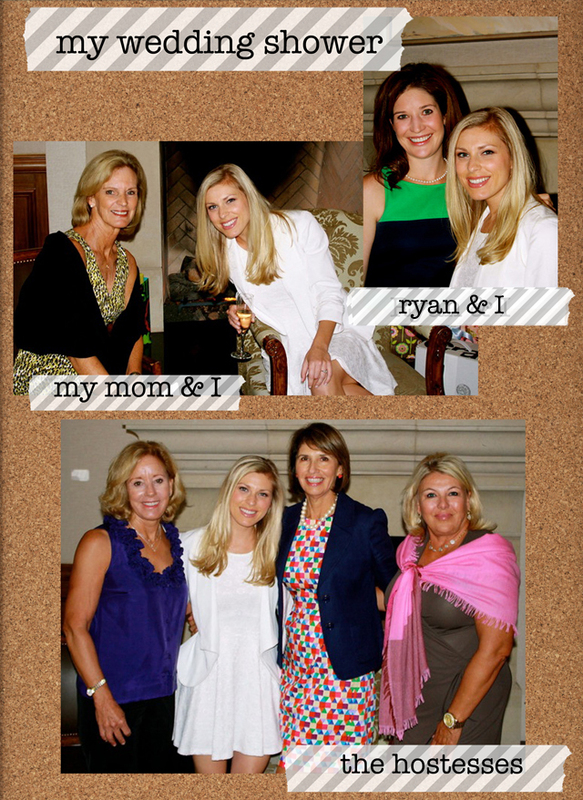 Three of my mom's dearest friends threw me a wedding shower last month, and it was such a special day. 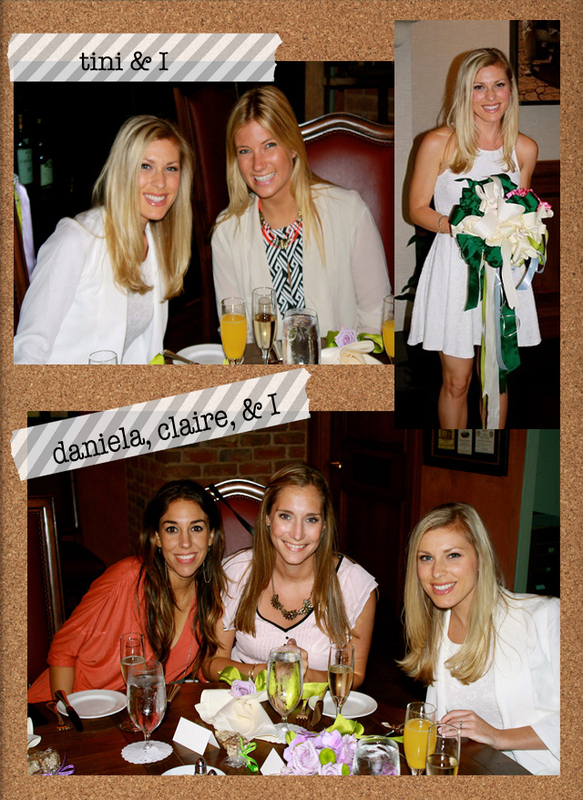 See more photos from the shower, after the jump. how pretty! :) looks like it was a beautiful day! So sweet! Showers are so fun! 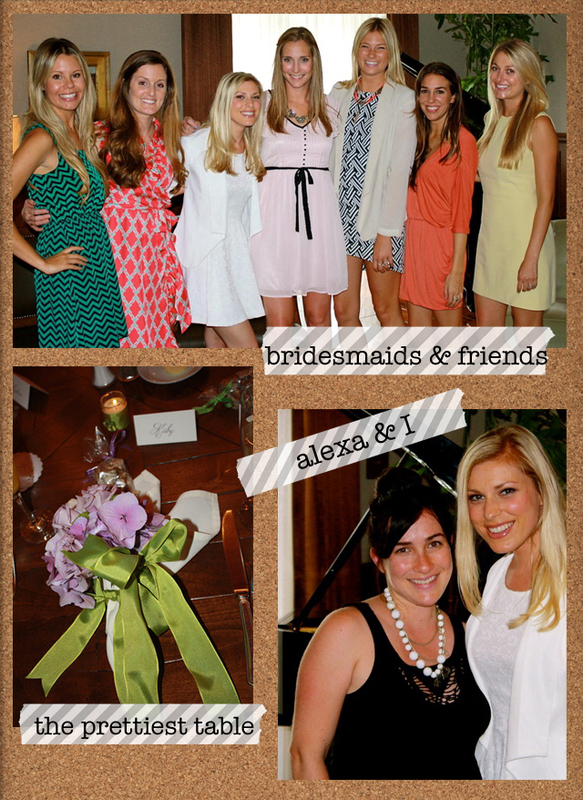 I loved my bridal shower and still look back at it and think what an awesome day. Do I spy a lot of Williams-Sonoma bows?! So pretty!! What a fun day!